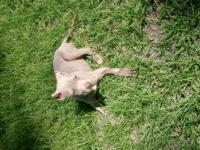 !!LOOK!! 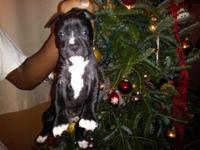 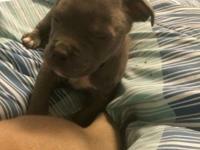 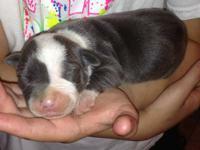 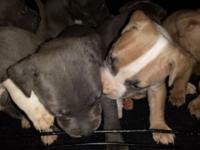 PR UKC Pitbull puppies!! 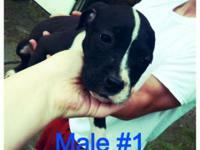 Dont miss out!!! 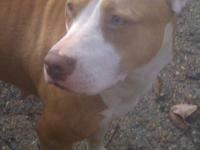 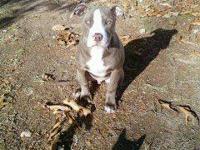 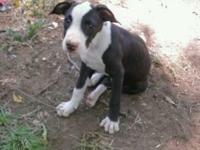 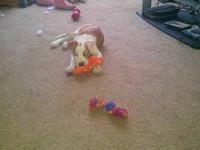 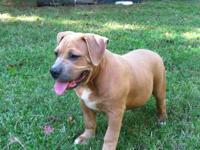 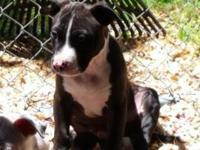 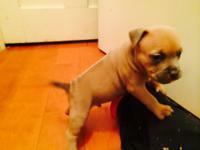 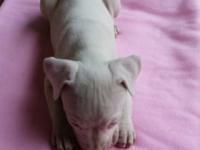 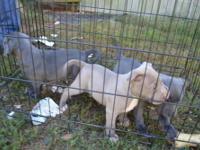 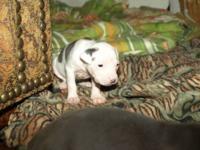 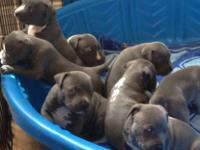 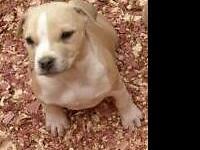 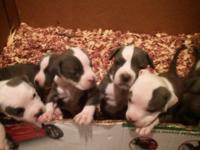 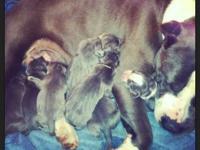 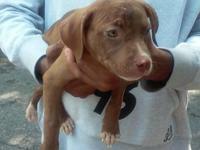 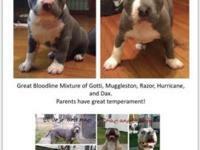 UKC Razor Edge Pitbull Puppies for a Great Sale Price! 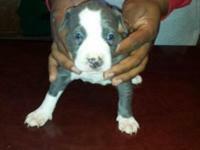 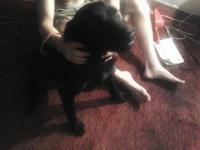 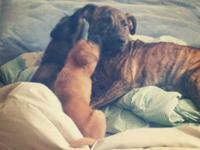 *King Gucci* Puppies are available NOW! 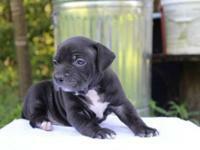 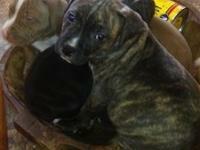 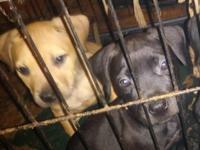 6 week old Razor Edge Puppies w/Registration Papers Don't wait too late! 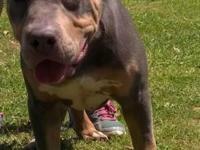 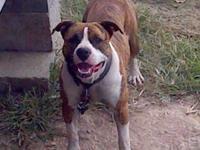 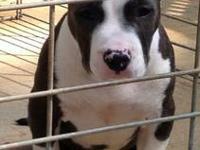 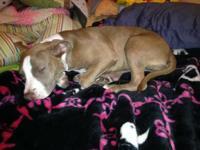 UKC REGISTERD AMERICAN PITBULL TERRIER!